Robust and full bodied, with intense perfumes, a long finish and a garnet red color with orange reflections. Aroma: Ample and intense with sensations of violet, pepper, raspberries and dried roses along with classic tar. "Intense aromas of rose, chopped aromatic herb and a balsamic note set the tone on this fragrant red. It’s fresh and linear, offering sour cherry, clove and cranberry flavors framed in fine-grained tannins. Notes of espresso and sage add depth to the finish." —K.O. 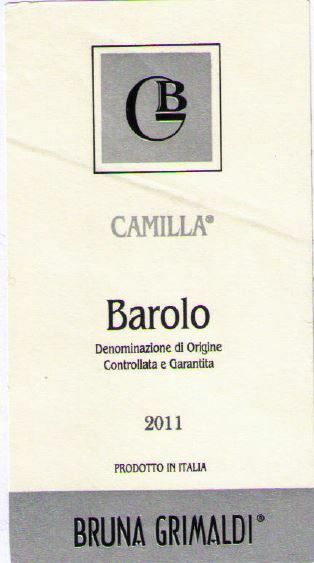 "Very perfumed with floral and honey character highlighting the ripe fruit. Full body, firm and silky tannins and a long and flavorful finish. Linear and very finely textured. Excellent."